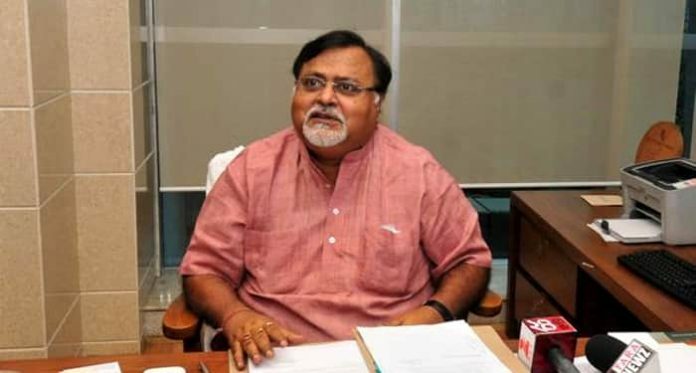 Education minister Partha Chatterjee in a file photo. Kolkata: Notwithstanding the artificial scarcity and the arrest of one after another Trinamool student and youth wing leaders for demanding bribe for admission to undergraduate courses, a large number of UG seats are lying vacant in the colleges across Bengal. According to education minister Partha Chatterjee, the seats are lying vacant both in the pass and honours courses. He, however, didn’t divulge the exact figure. Owing to this, the state higher education department has once again extended the deadline for undergraduate admission till 20 August. The previous deadline was 10 July. “Since seats are still lying vacant, the admission process should be continued. 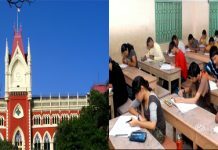 The colleges affiliated to various universities should now complete the admission process by 20 August,” the minister said on the sidelines of a visit to Asutosh College at Hazra in south Kolkata. 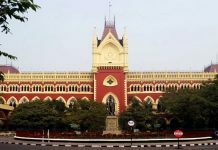 Chatterjee, however, clarified that the extension is not applicable on Jadavpur University as it is not an affiliating institute. 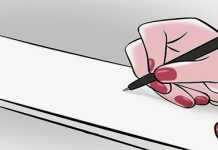 A notice issued by the higher education department makes it clear that the colleges can admit students from among those who have already submitted applications and as well as invite applications from new candidates against the existing vacancies.